It is reported by The Register that the US Air Force has relaunched the first of its super-secret X-37B space planes, the OTV-1, sending it on another mysterious mission in space. OTV-1's first mission was back in 2010. 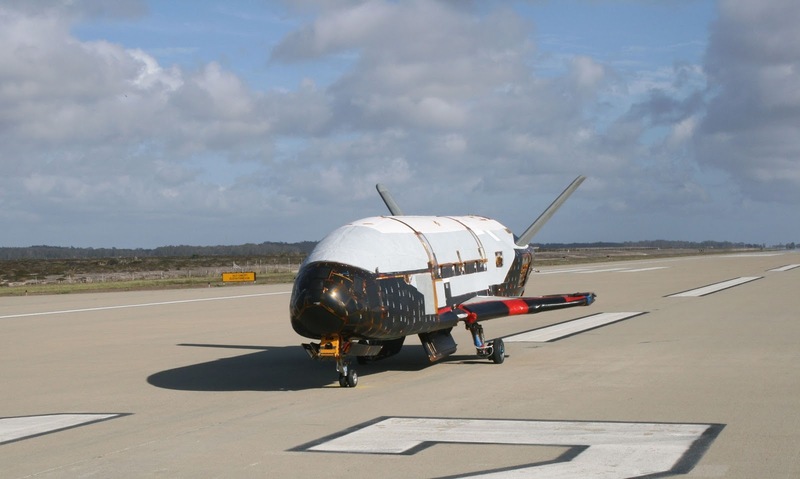 The experimental unmanned spaceship headed off from Cape Canaveral yesterday, just a few months after the second X-37B, OTV-2, made an autonomous landing at Vandenberg Air Force Base. The OTV-2 touched down on 11 June, after a record 469 days in space.